Chapter 4: Why is Critical Thinking Important in a Growth Mindset Class Culture? 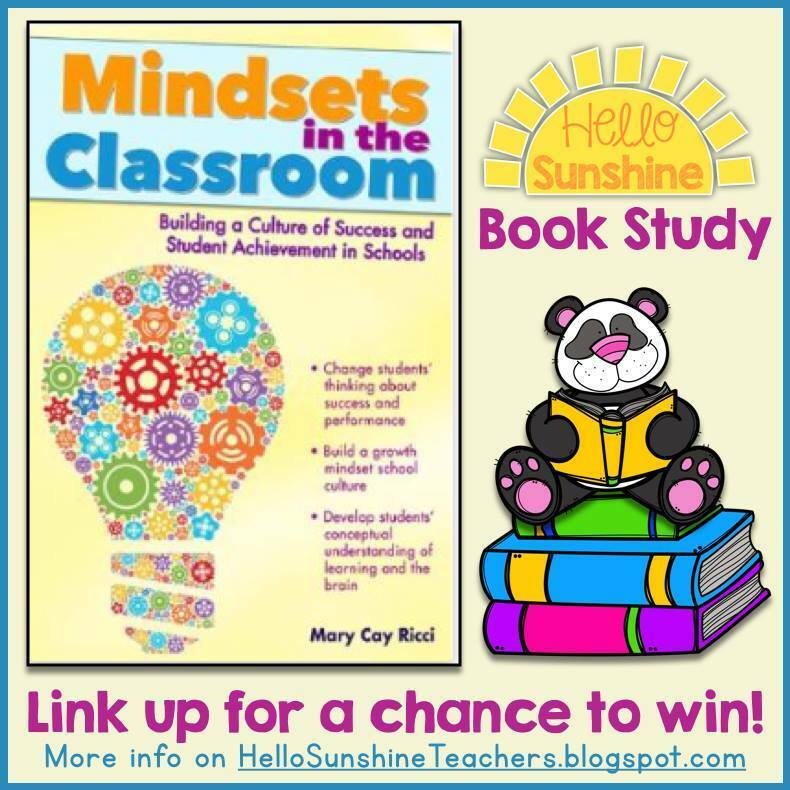 A book study of Mindsets in the Classroom by Mary Cay Ricci. Here are some Highlights and Take It and Use Its from Chapter 4. Ricci wanted to test her theories on cognitive abilities and critical thinking experiences so she created this project. It included six Title 1 schools with 53 classrooms of 2nd and 3rd grade students which included critical thinking professional development for teachers. Here is a video of how to play the Rush Hour game. This demonstrates the critical thinking involved in the game. Many teachers from the project reported that they felt that student perseverance increased with a combination of the ThinkFun games (like the one above) and growth mindset discussions! 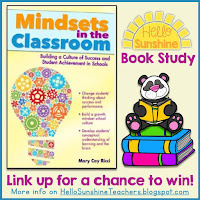 Don't forget to link up with the Hello Sunshine teachers blog to be a part of this book study! Chapter 5 is called How Can Students Learn from Failure?